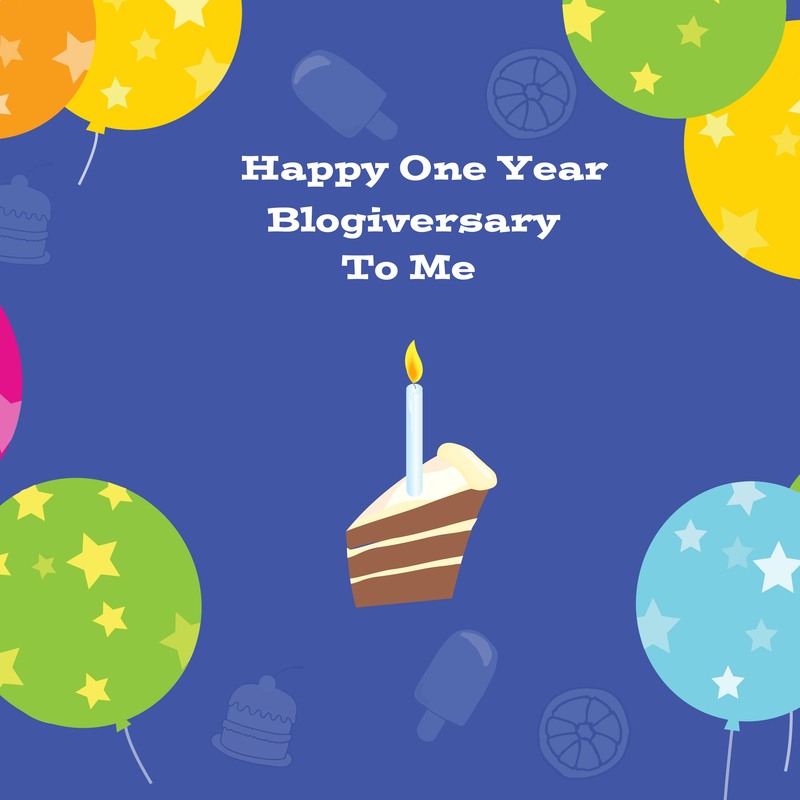 Today is my one year Blogiversary! I’ve lasted a whole year so far and what a year it has been! I’ve met the most amazing people, the parent blogging community really are a fantastic group of people and whilst I haven’t yet made it to Britmums Live or Blog Camp to meet people in person, I feel like I know so many people really well. Everyone has been so, so supportive and there are so many wonderful, creative, funny, inspiring and kind-hearted people out there in the parent blogging community (too many to mention individually!). It has been a pleasure and an honour to be welcomed into it! During this first year I’ve enjoyed not only sharing my own experiences and views, but also actively getting involved in the blogging community to help support some wonderful causes, such as Blogitforbabies, ONE Thrive Food. Farming. Future Campaign and Netmums United Kindmums to mention a few. I also joined forces with the lovely Tea & Biscotti to launch and coordinate our own blogging campaign called Blogging4Madeleine where we got over 40 bloggers to join forces with us worldwide in releasing posts on madeleine’s birthday last year. My Blogging4Madeleine post remains my number one post on my blog followed closely by the ONE Thrive post, Making Over a Big Girl’s Room for My Little Girl and 30 Things You Should Know in Your Second Pregnancy. My reviews and book posts are also popular too. Madeleine McCann, Aquadoodle, Minnie Mouse Bedroom and Pregnancy rate high in searches that brought people to my blog. The most random searches being telephone in the wash and toilet grandma! No idea how these terms brought them to me but hey ho! I didn’t quite know where I was heading when I set out blogging and my posts have been varied from posts about family life, challenges we’ve encountered, experiences and days out we’ve had, products and books we like or have tried, as well as posts supporting good causes and charities. I am really enjoying my little blog and am learning new things every day! I’ve ventured into the world of Google+ and Twitter for a start! In my first year I’ve had around 25,000 views to my little old blog and received over 1,000 comments which I know may not be as huge as some other blogs out there, but I am pleased with what I have achieved. I am thrilled to have been nominated in the MAD Blog Awards this year. It feels like a real sense of acknowledgement. I am up against some amazing blogs and to be honest I don’t expect to win, but to simply receive a nomination alongside so many other amazing bloggers is enough for me! It’s been a great first year and I just wanted to say a big thank you to all my readers for their wonderful support! I’m looking forward to a new year and a new chapter in my blog following the birth of our second daughter and hope you’ll join me for the ride!